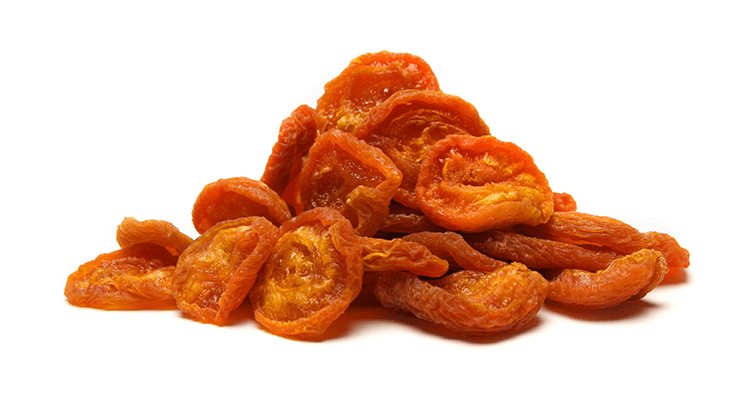 Gourmet NZ Apricots have a twist on a traditional dried fruit. Grown in central Otago, containing no added sugar with a uniquely tart and tasty flavour profile. Apricots, Preservative (Sulphur Dioxide). May contain apricot pits.